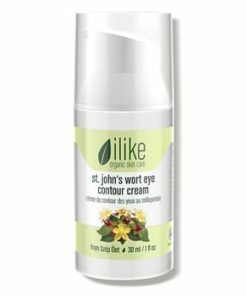 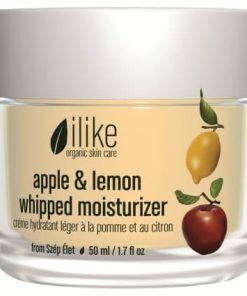 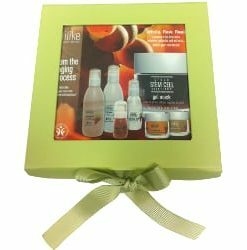 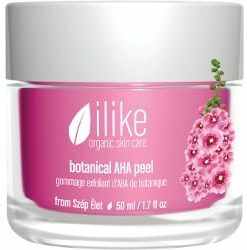 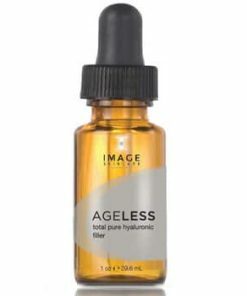 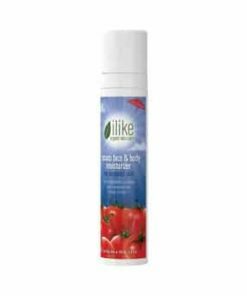 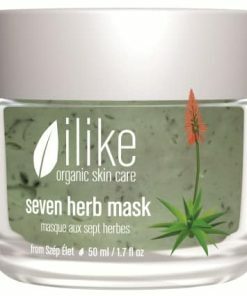 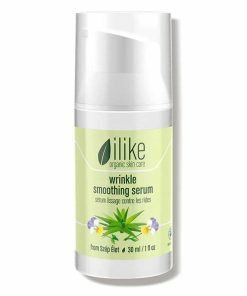 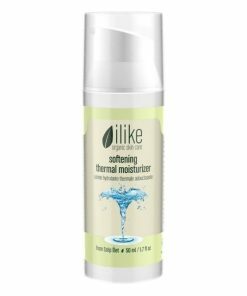 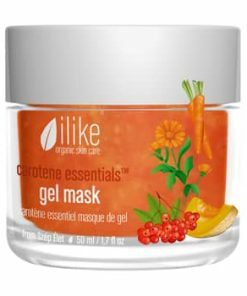 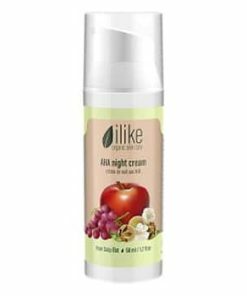 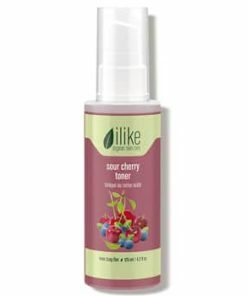 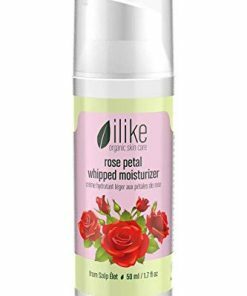 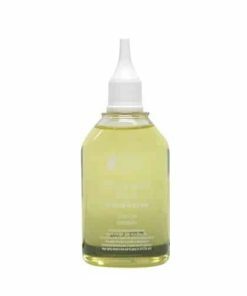 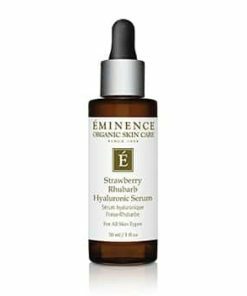 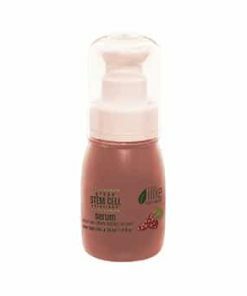 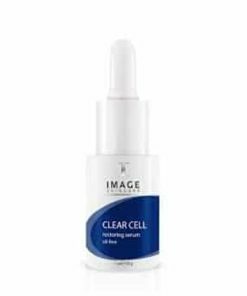 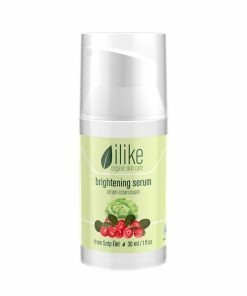 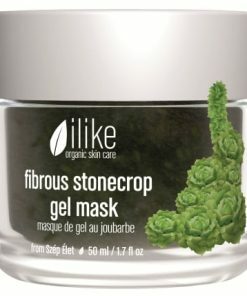 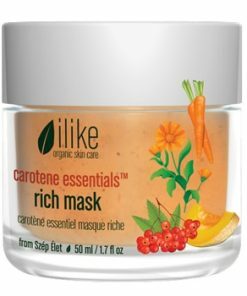 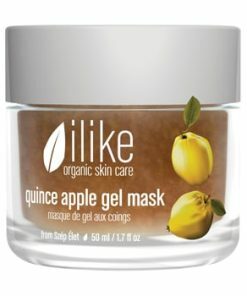 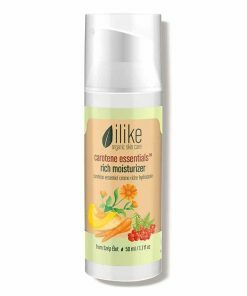 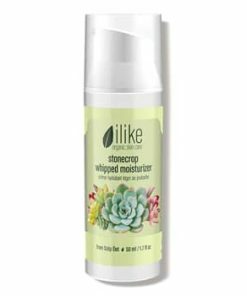 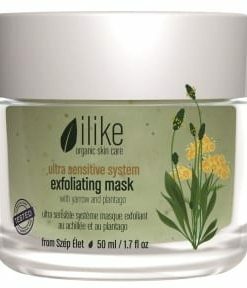 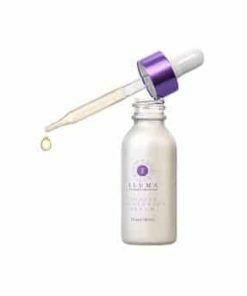 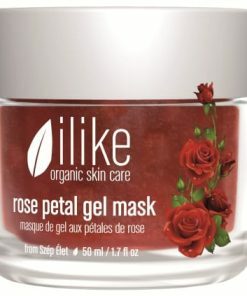 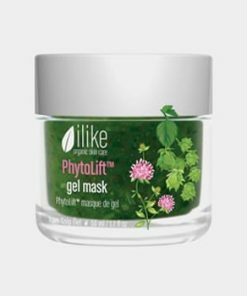 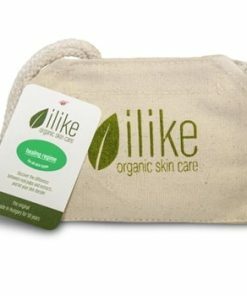 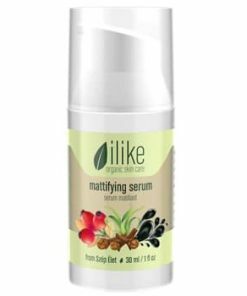 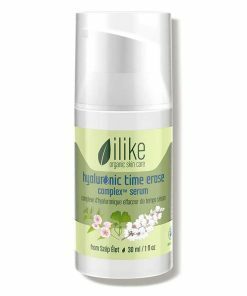 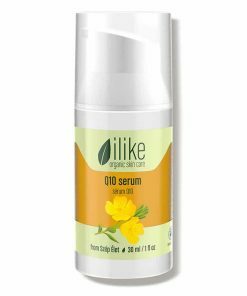 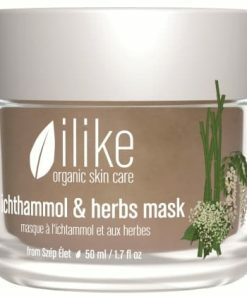 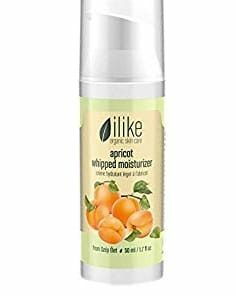 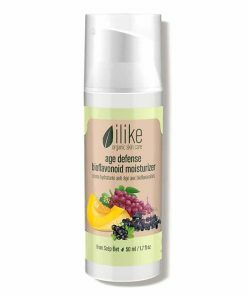 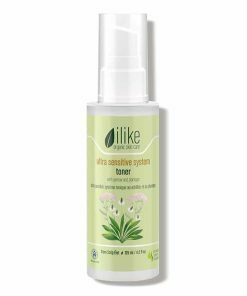 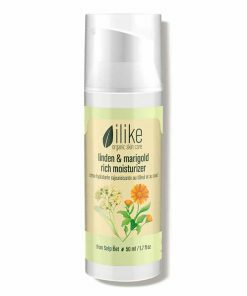 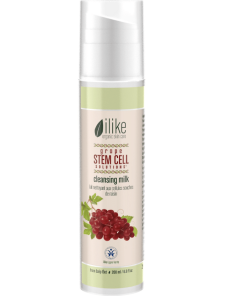 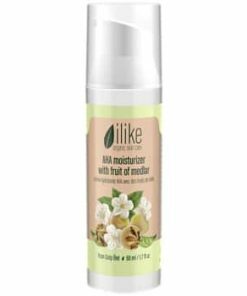 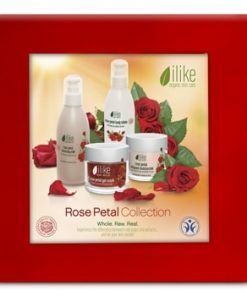 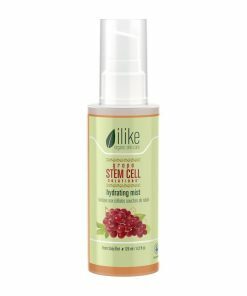 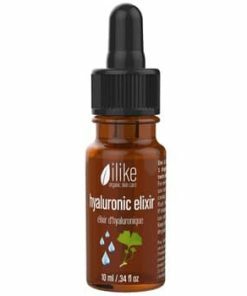 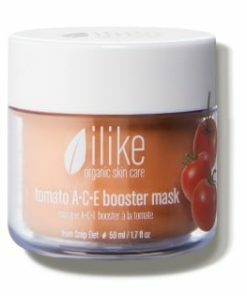 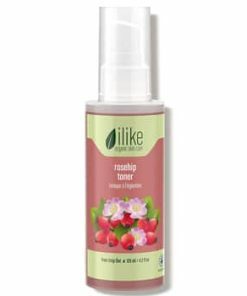 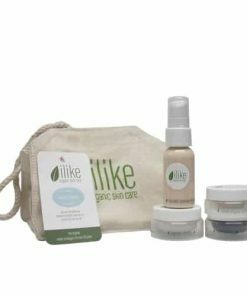 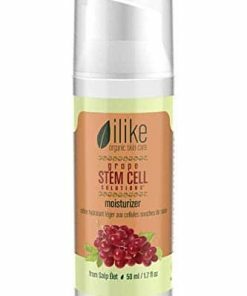 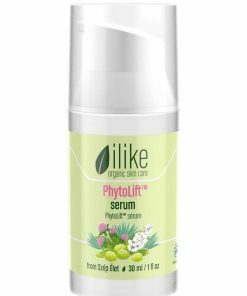 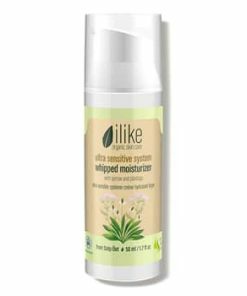 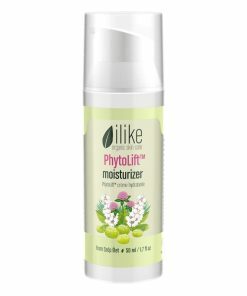 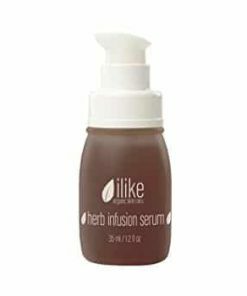 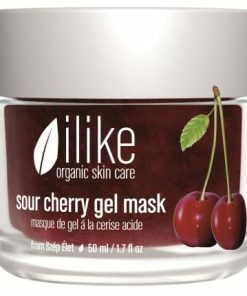 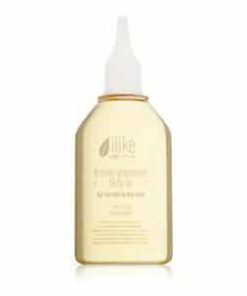 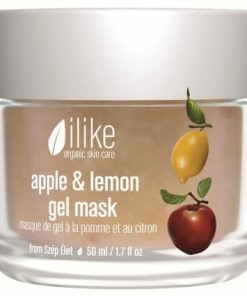 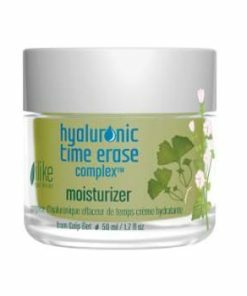 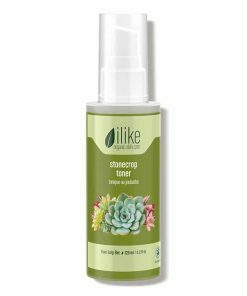 Ilike Organic Skin Care Rosehip Serum tightens, soothes and revitalizes the skin with conditions including rosacea, excessive oiliness, inflammation and sensitivity due to microdermabrasion. 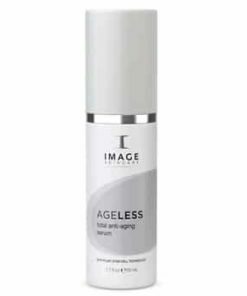 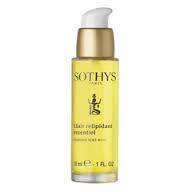 Rosehip soothes dry skin and helps reduce the appearance of wrinkles. 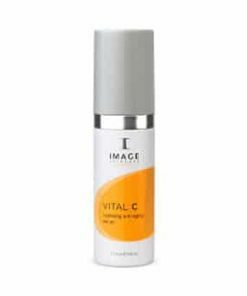 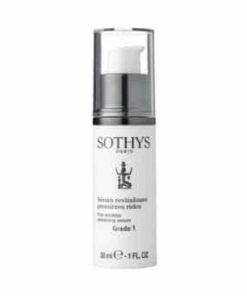 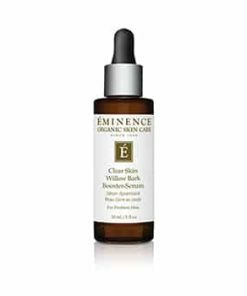 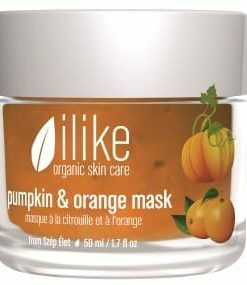 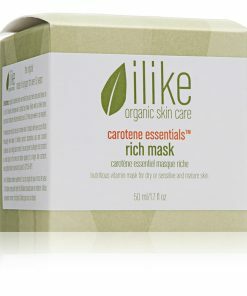 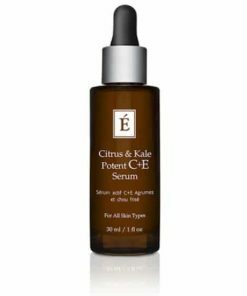 Vitamin C guards your skin with antioxidants that combat free-radical damage. 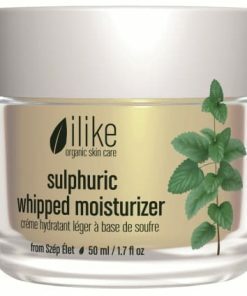 Peppermint oil cools tired skin and helps control excess oil production. 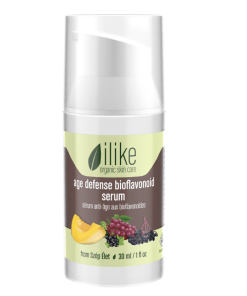 Put serum on before your night or day moisturizer. 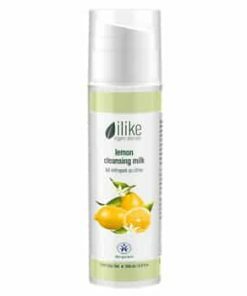 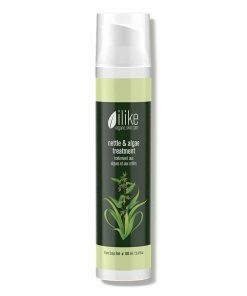 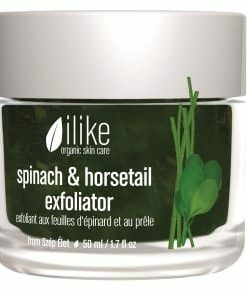 Also great as an alternative to a cream in the summer. 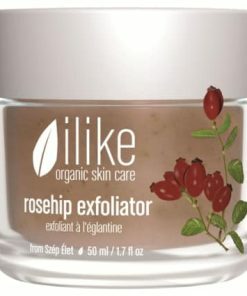 Powerful organic rosehip gets down into the depths of the keratin layer and epidermis to moisturize, stabilize, sooth inflamed skin or acne and normalize blood circulation. 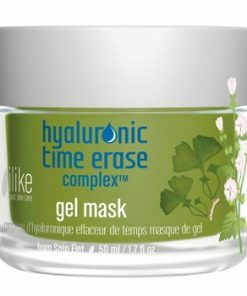 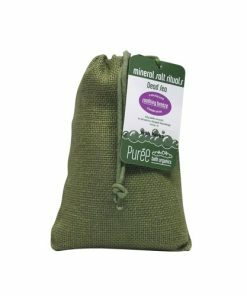 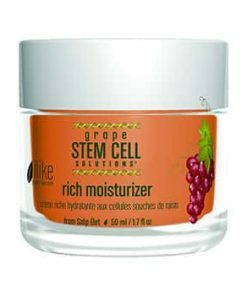 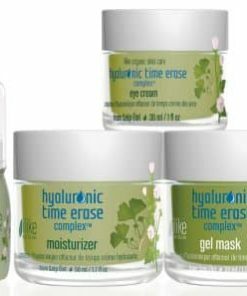 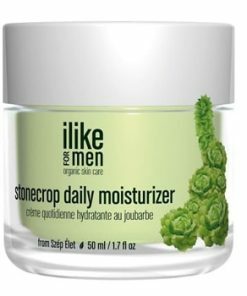 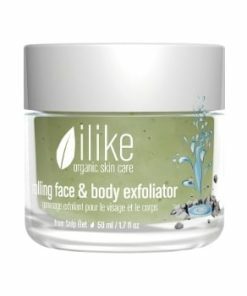 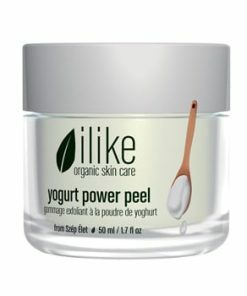 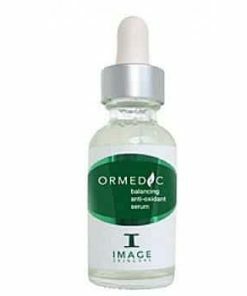 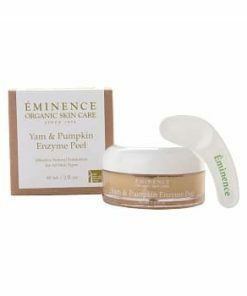 Stabilizes acne and seborrhea skin. 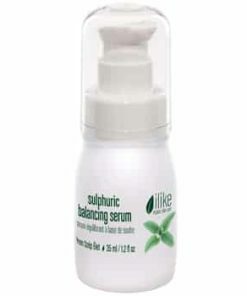 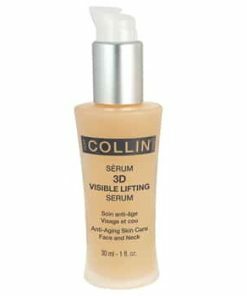 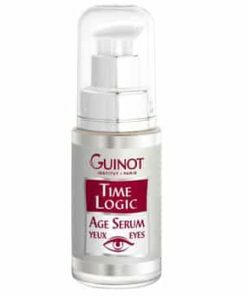 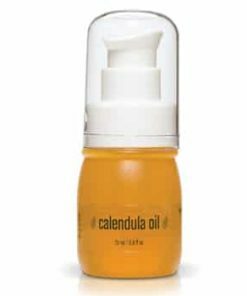 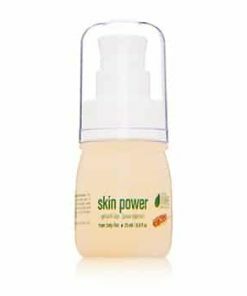 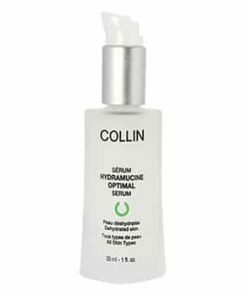 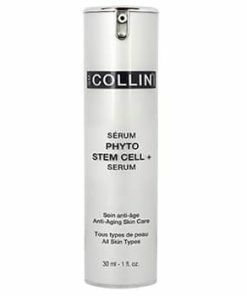 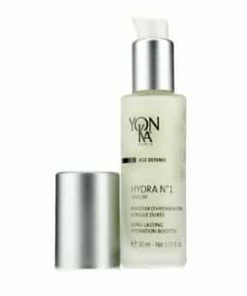 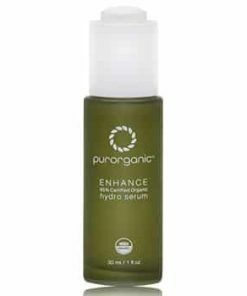 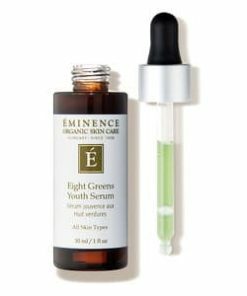 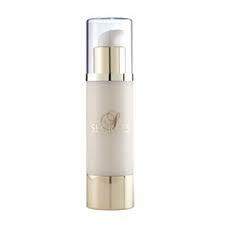 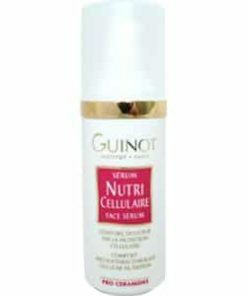 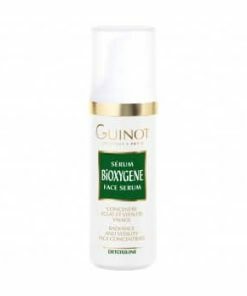 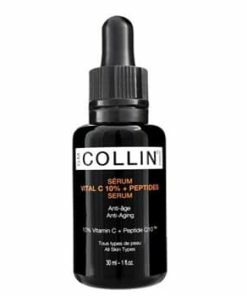 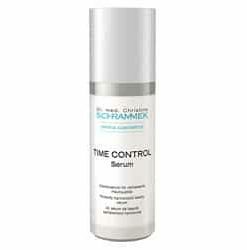 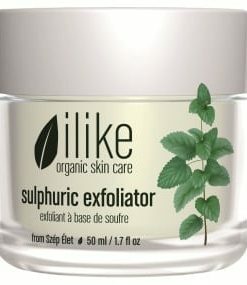 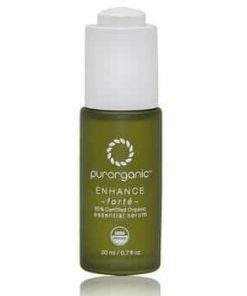 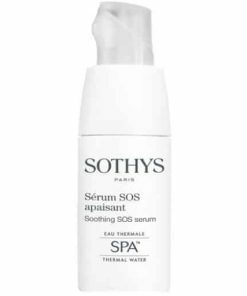 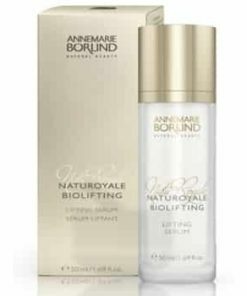 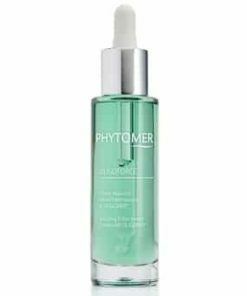 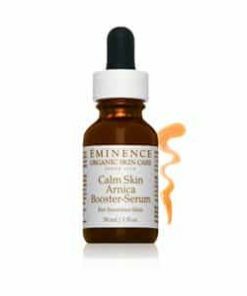 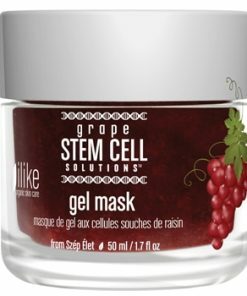 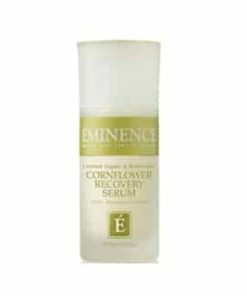 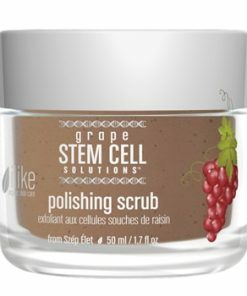 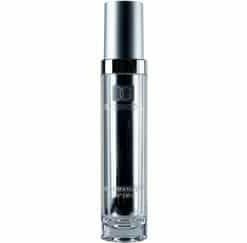 Using two to three times a day after cleaning the skin or exfoliating, use a thin layer of serum and leave on the skin. 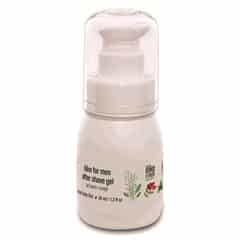 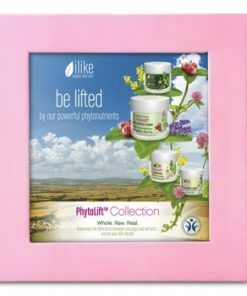 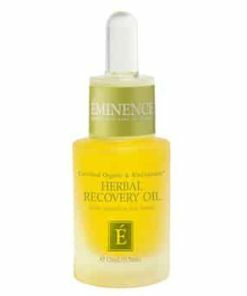 Rosehip, Peppermint Oil, Vitamins A, B, C, E, K and P, Bioflavonoids, Carotenoids, Fruit Acids, Pectin, Plant Protein, Mineral Salts, Trace Elements.